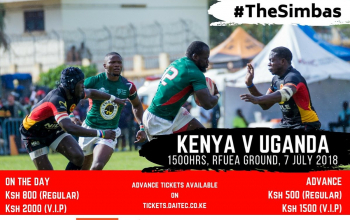 Six Kenya Cup players are named in Uganda's 24-man squad set to travel to Nairobi for Saturday's Africa Gold Cup match against Kenya Simbas from 3pm at RFUEA Grounds. Uganda named the squad on Tuesday for what is tripling up as Elgon Cup second leg and 2019 Rugby World Cup qualifier. Philip Wokorach, who plies his trade with Kenya Cup runners up Kabras Sugar, returns to the squad after missing Uganda's 55-6 defeat to Namibia a fortnight ago, their opening match of the campaign. Nondies winger James Odong, Kenya Harlequins' Aaron Ofoyrwoth and Ronald Musajja and Kabras Sugar duo of Pius Ogena and Asuman Mugerwa(Captain) are others named. Sevens captain Centre Michael Wokorach, who was influential in 2017 as Uganda and Kenya drew 33-33 at RFUEA, also returns to the squad after missing the Windhoek trip. Former Kabras Sugar duo of Charles Uhuru and Gerald Sewankambo also make the squad that sees Justin Kimono named as the assistant captain. 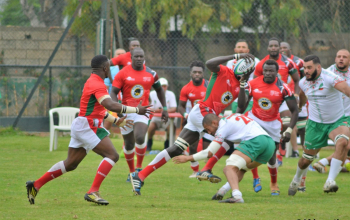 The defeat to Namibia left Uganda at position 5 in the 6-team log with no point and a defeat in Nairobi will lower their chances of making it to the Rugby World Cup in Japan. With Kenya and Namibia bagging two and three wins respectively in the opening matches, the Uganda Cranes will be playing catch up. 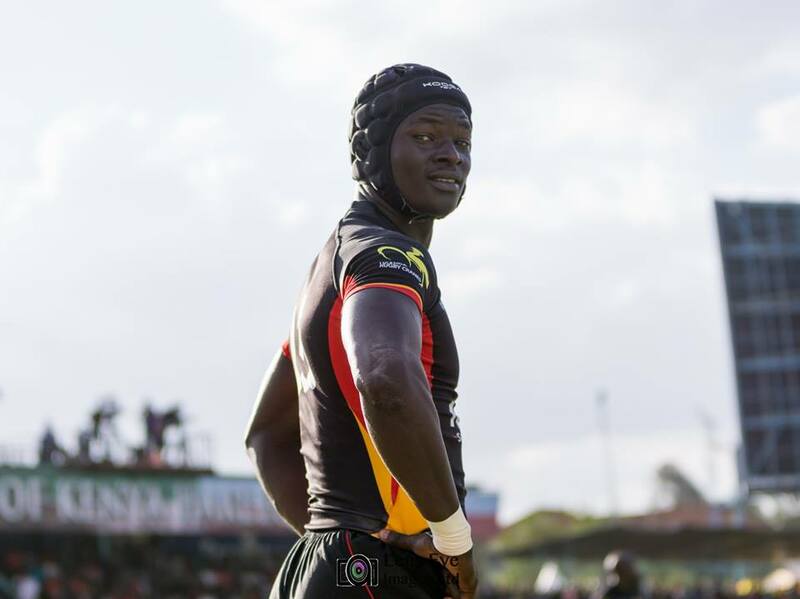 Kenya Simbas routinely won the first leg of the 2018 Elgon Cup beating Uganda 16-34 on May 26, in Kampala which means the visitors start from -18 in the Elgon Cup chase. The Kenya squad to play Uganda will be named on Thursday at RFUEA by head coach Ian Snook.